Frontline Special Being Mortal from Atul Gawande, followed by rich conversation. Light snacks will be provided, no childcare available. This event is hosted by our Faith Community Nurses. How can we all live life fully… right to the very end? 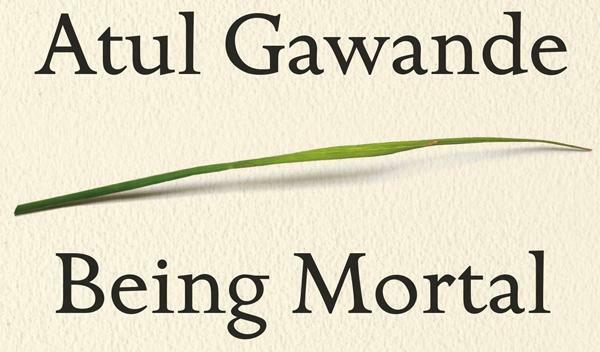 US surgeon and writer Atul Gawande is convinced there’s a better way to help patients navigate the end of life… yet it’s the doctors who often struggle to accept the inevitable. From moving end-of-life conversations among doctors, patients and their families to dealing with the death of his own father, this is one man’s thoughtful and sometimes heartbreaking search for answers.